NK Productions Wedding Planning is singularly dedicated to you. 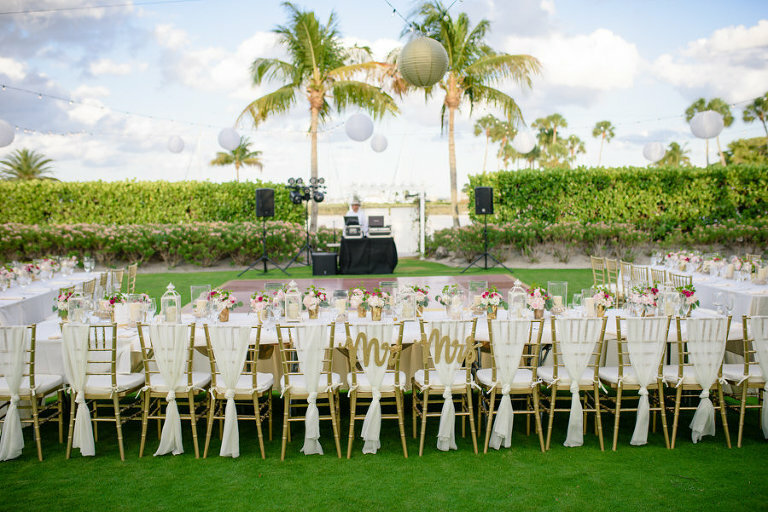 We believe that every wedding should represent the bride and groom. 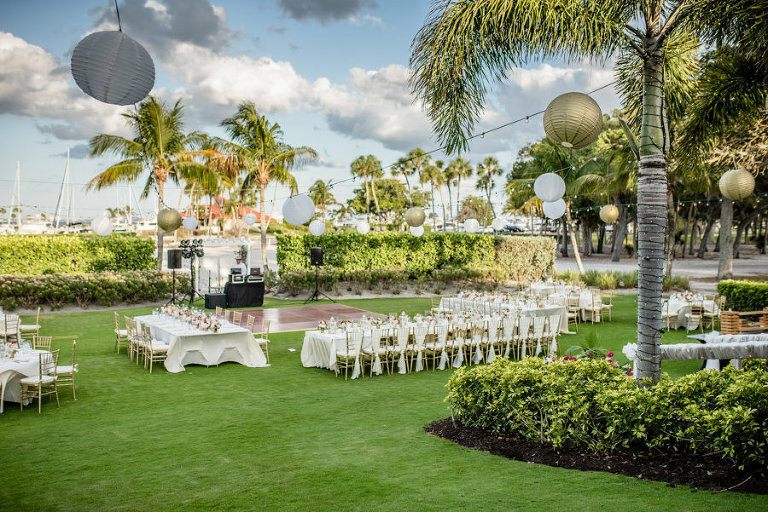 Established in 2007, our experienced group of wedding coordinators have produced more than 600 weddings in the Sarasota, Bradenton and Boca Grande area. 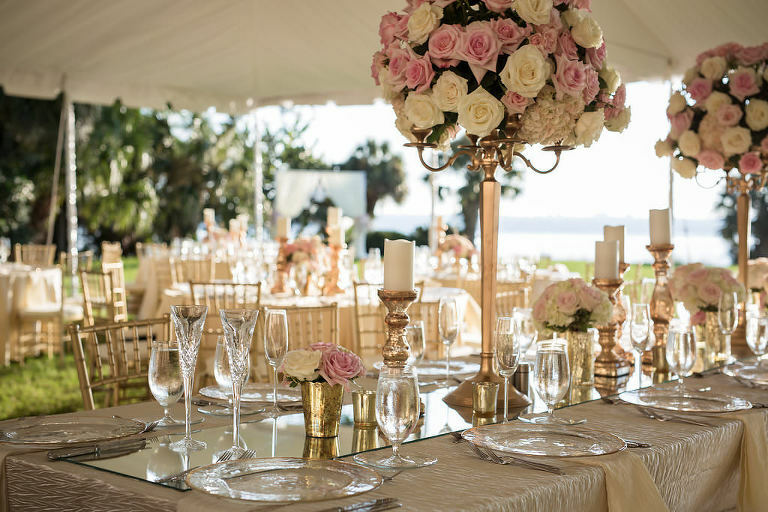 We believe that every wedding should represent the unique character of the bride and groom, the professional team of wedding planners and event coordinators takes pride – and great pleasure – in ensuring that each ceremony and reception stands out as a distinct and extraordinary affair. We spend the happiest day of our clients life with them and their families. That’s extremely rewarding to be there for such a special time in their life. We think it’s a huge honor and a role we take very seriously. Our team is known to be very calm and level-headed which we feel is very important on a busy wedding day! 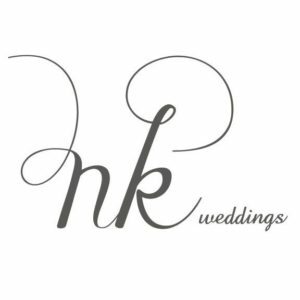 Nicole Kaney, owner of NK Productions Wedding Planning has over 14 years of experience in the events and wedding industry. 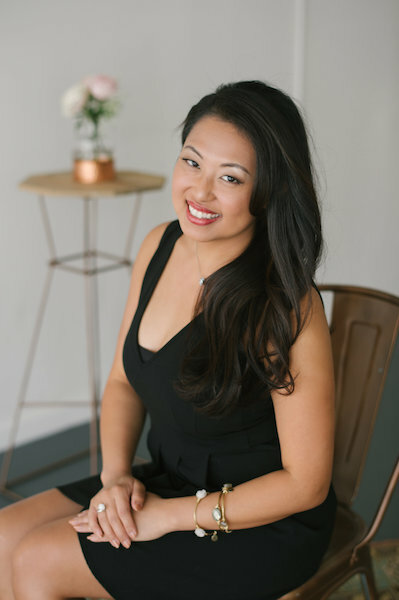 Our company has been in business for 9 years and has planned hundreds of weddings! Our pricing starts at $1,800. 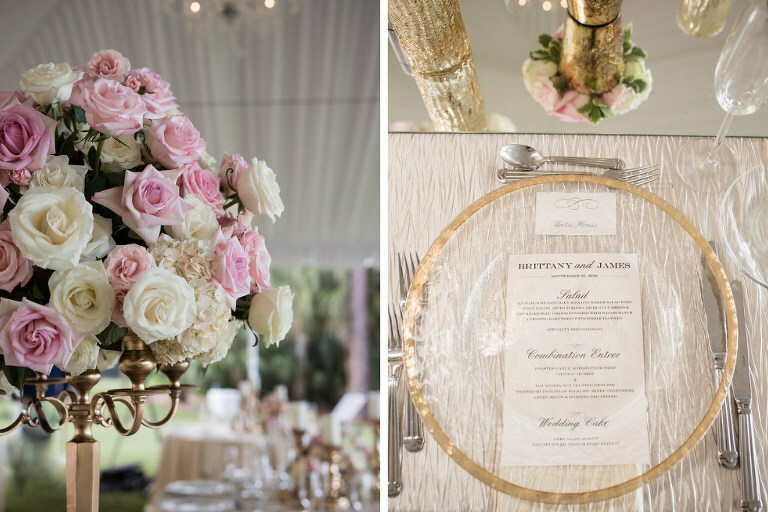 We have been featured on every major wedding blog and the E! Network and TLC. Our company has won “The Knot Best Of” award and been awarded the Wedding Wire Couple’s Choice Awards multiple times. 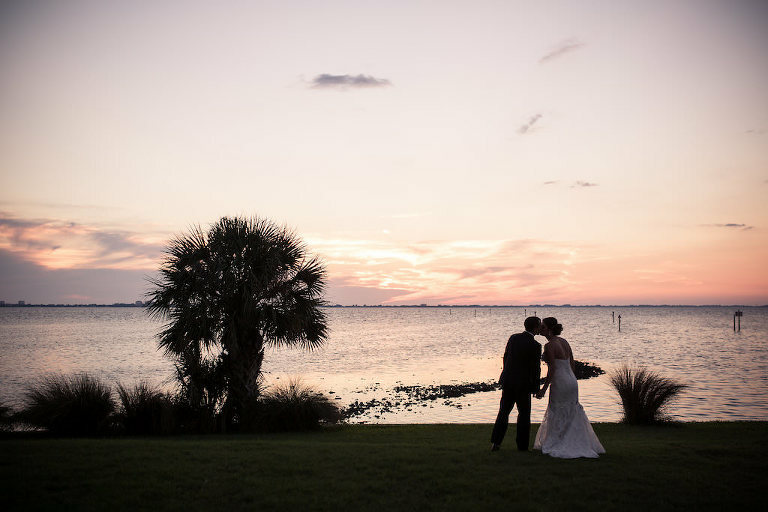 We are members of Weddings of Sarasota.